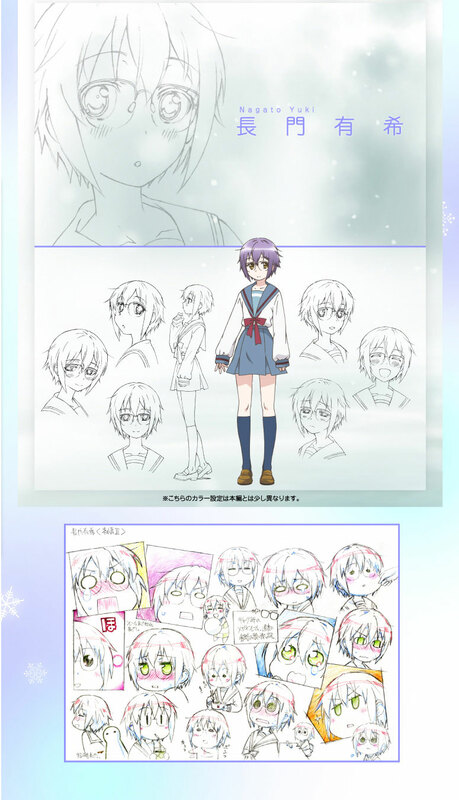 Character design sketches for upcoming Japanese anime series The Disappearance of Nagato Yuki-chan. The anime and manga is a spin-off of the Haruhi Suzumiya series. Based on the alternate universe in The Disappearance of Haruhi Suzumiya movie, the people in this world are ordinary humans instead. The story will focus on Yuki Nagato and her high school friends and love interest, but Haruhi seems to feature a lot too. Yuki is a shy, introverted girl. She’s very good at math and also the president of the literature club. Has a crush on Kyon. Promotion video and image for Kyoto Animation’s upcoming Hibike! 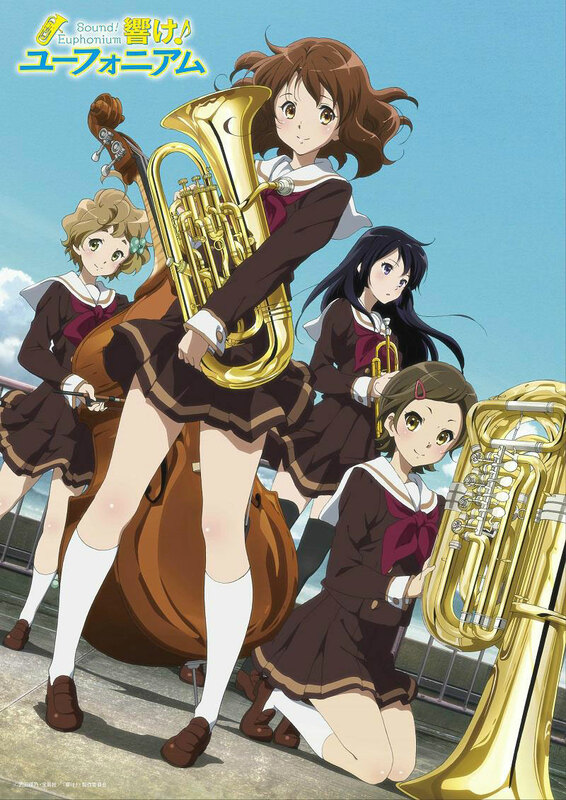 Euphonium anime series, about a high school musical instrument club. 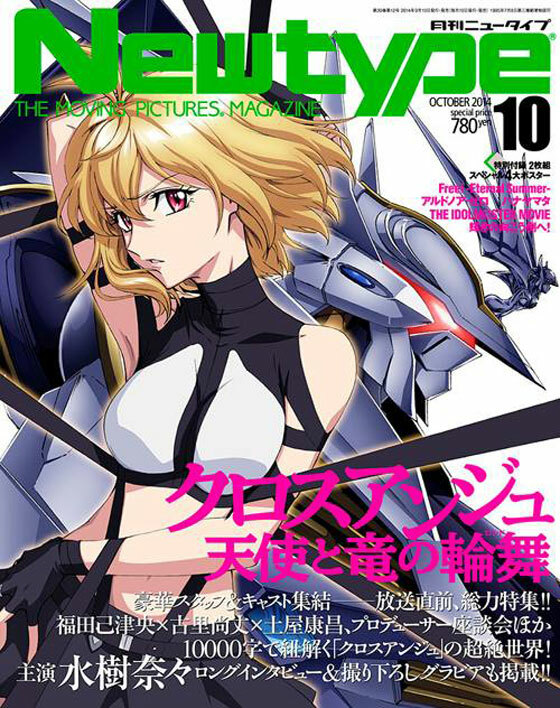 Can KyoAni scored another music-theme-anime-hit after the hugely successful K-On! franchise a couple of years ago? We’ll know soon.